Click here to see this item's full page. A simple recreation of the classic Shaw Studios intro. This IS NOT a huge AVI rip-n-paste job and has a nice, small .SFF file. There are separate .DEF files for the WinMUGEN and DOSMUGEN version since there are some odd differences in how they work. 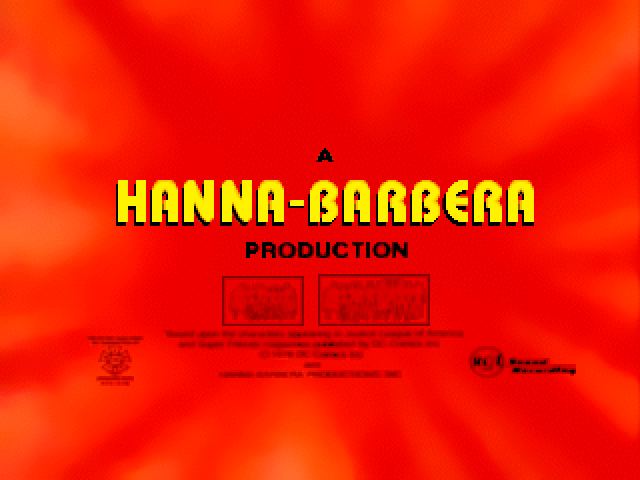 The credits sequence from the "Challenge of the Superfriends" cartoon by Hanna-Barbera. 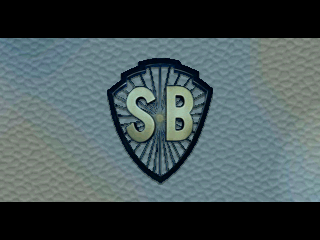 Includes the H-B logo sequence. All characters, concepts, names, etc. © their respective owners. This site makes no claims to them. The stages here are just fan works and are not to be used for any commercial means. Final Fight, Street Fighter, Captain Commando, Mega Man and all related characters © Capcom. Streets of Rage, Shinobi, Golden Axe, Altered Beast and all related characters © Sega. Rushing Beat, Brawl Brothers and all related characters © Jaleco. Kirby and all related characters © Nintendo/HAL. Karate Champ, Bad Dudes and Karnov © Data East.